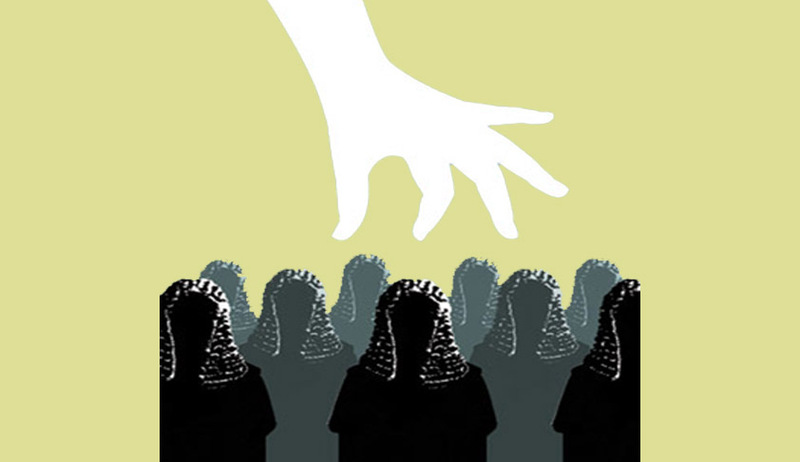 A Three Judges Bench of the Supreme Court consisting of Justice Anil Dave, Justice Chelameswar and Justice Sikri dismissed a batch of PILs challenging the 121st Constitutional amendment and National Judicial Commission Bill 2014 which provides for a new mechanism for appointment of Judges in higher Judiciary and for scrapping the collegium system prevalent for the past two decades. The Court held that the petitions are premature since the constitutional amendment bill is yet to be sent to states for ratification after which the President's assent would come. The PILs have been filed by former Additional Solicitor General Bishwajit Bhattacharya, advocates R. K. Kapoor and Manohar Lal Sharma and Supreme Court Advocates on Record Association [http://www.livelaw.in/challenge-121st-constitutional-amendment-scrapping-collegium-system-apex-court-agrees-hear-4-pils-august-25th/]. Senior Advocate Fali Nariman who appeared for the Supreme Court Advocates on Record Association argued that the question whether a bill violating basic structure of the Constitution could be challenged at this stage be referred to the Constitution Bench. But the Supreme Court dismissed the plea. The petition is filed on the following main grounds. The proposed Constitution (One hundred and twenty first Amendment) Bill No. 97-C of 2014 as passed by the two houses of Parliament, by providing for a National Judicial Appointments Commission consisting of the Chief Justice of India; two other senior Judges of the Supreme Court next to the Chief Justice of India; the Union Minister in charge of Law and Justice; and two eminent persons to be nominated by a committee consisting of the Prime Minister, Leader of Opposition (or leader of single largest party in Lok Sabha) and the Chief Justice of India, takes away the primacy of the collective opinion of the Chief Justice of India and the two senior most Judges of the Supreme Court of India, next to the Chief Justice of India i.e. even if all three senior most judges of the Supreme Court of India collectively recommend an appointee, the appointment is liable to be vetoed by the other three members - one of whom is part of the executive (Minister in government) and the other two “eminent persons”) not selected unanimously but amongst the Prime Minister, CJI and leader of the Opposition in Lok Sabha. The existing “guideline” in the form of the National Judicial Appointments Commission Bill, 2014 – also got passed by both Houses of Parliament – indicates quite plainly that if any two Members of the Commission (a Commission consisting of six Members – three sitting Judges and three non-Judge Members) do not agree to the recommendations of the three seniormost Judges of the Supreme Court of India for appointment, the appointment is not to be made (see second Proviso to Clause 5 and sub-clause (6) to Clause 6 of the Legislative Bill).